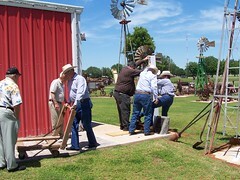 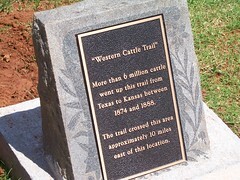 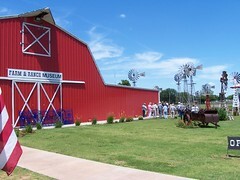 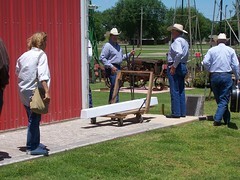 More than 6 million cattle went up this trail from Texas to Kansas between 1874 and 1888. 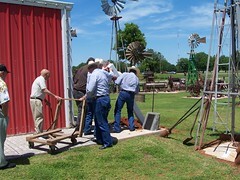 The trail crossed this area approximately 10 miles east of this location. 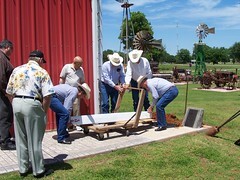 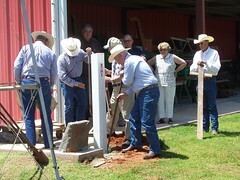 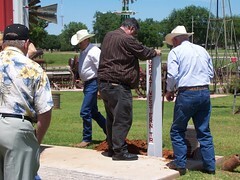 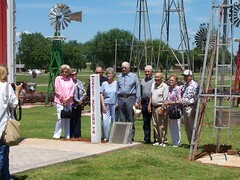 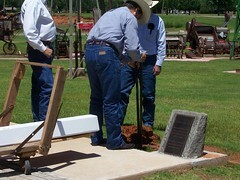 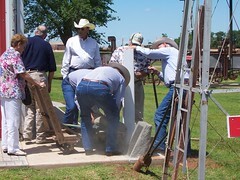 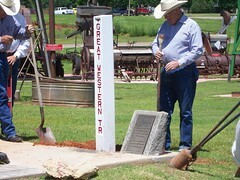 This marker was installed on Sunday, June 3, 2007.